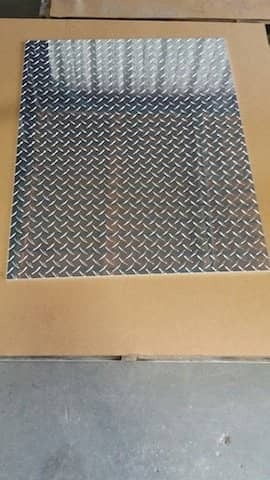 Ordering a laser cut rectangle, triangle or circle out of sheet metal such as aluminum, stainless steel or steel has never been easier. 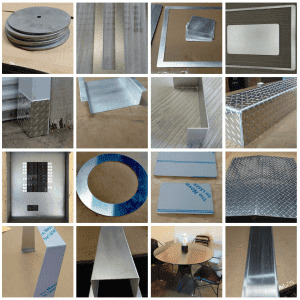 4 easy steps will configure 14 shapes of sheet metal we can offer you online. 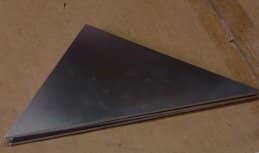 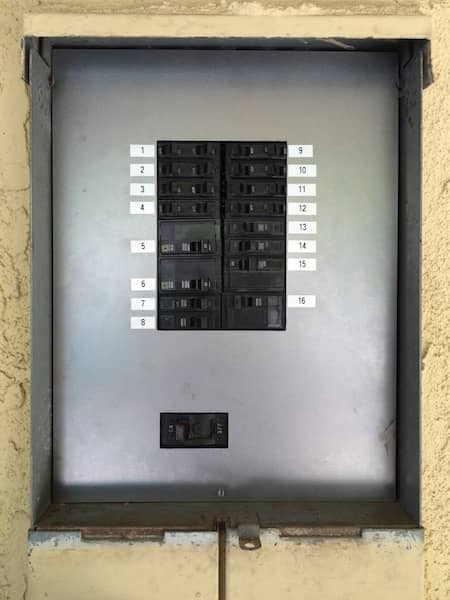 We often don't know what the purpose or where the custom made sheet metal part will be used for. 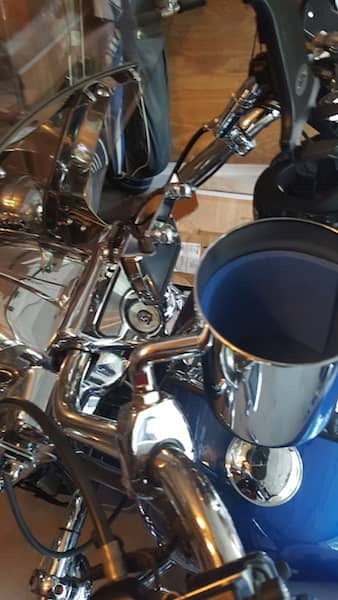 But some of our customers actually send us some pictures showing us what the final part looks like or where it is used. 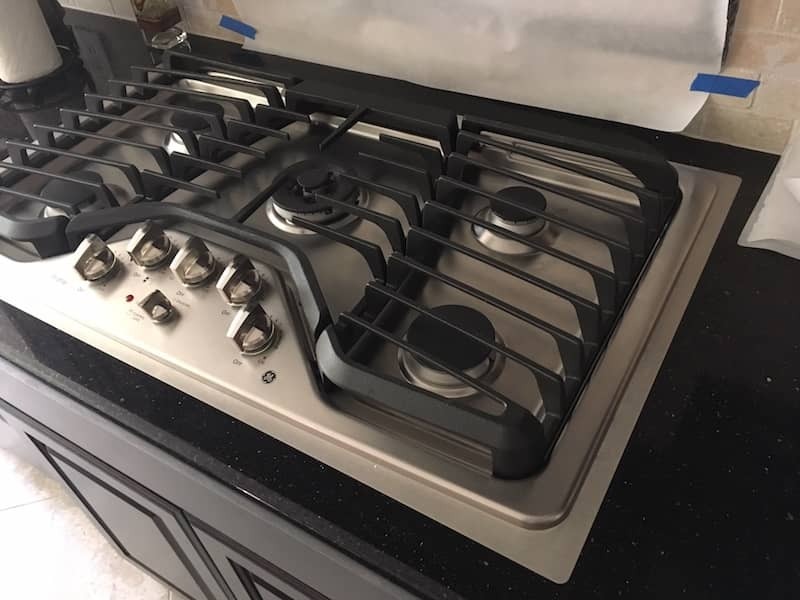 Those pictures are inspiring to us and to many of our other customers, because they see how innovative using sheet metal can be. 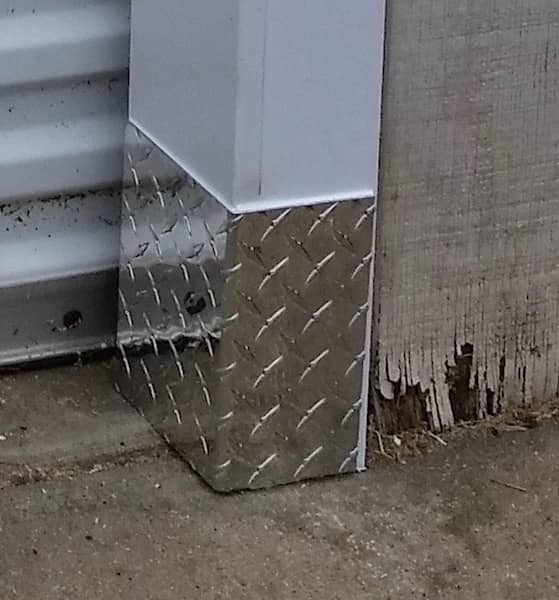 It really does not matter where you use your sheet metal part as long as it fits the purpose of buying a custom made sheet metal made out of Aluminum, stainless steel or mild steel.